of TU Delft trained industrial design engineers. 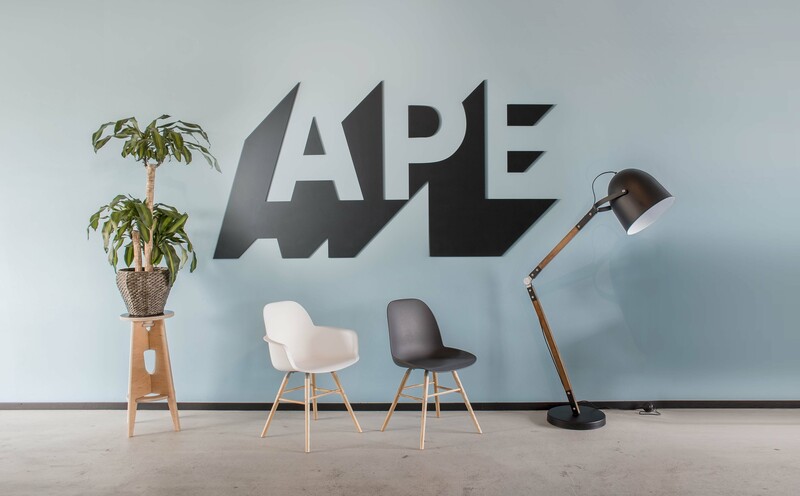 We founded APE to focus on inhouse developed design ideas, licensing them to brands we love – or help create. We specialize in design for a big audience and have extensive knowledge and an everexpanding network in mass production techniques. All four of us are creative industrial design engineers. Within the team, we each have our specialities.